Why cheat your way to the top when you can earn your ranks in the New York City Police Department? 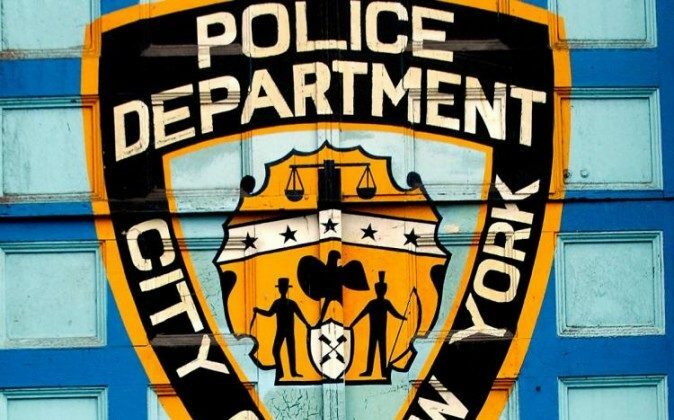 Well according to a report by the Daily News, nine sergeants from the department are wondering the same thing—and are taking action. In a lawsuit filed on March 24, the sergeants allege there was a multitude of cheating during 2015’s lieutenants’ exam, the News reported, which included access to questions and answers on the test—verbatim. Only 164 of the 2,400 actually passed. In April of last year, 2,400 sergeants sat for the seven-hour exam, during which their belongings were not searched, the report states. The Daily News report cites an NY1 story, which shockingly revealed only 164 of the 2,400 actually passed. In May of 2015, those who took the exam were invited back to compare an answer key to their completed test. It was just days after the review when test photos and forum posts showing verbatim question sharing began to surface online. On June 22, the make-up lieutenants’ exam was given to those who couldn’t attend the first test. Of the 80 sergeants who sat for the make-up; it’s estimated that half passed. “What you have is a broken system,” Ed Mullins, president of the Sergeants Benevolent Association, told the Daily News. The lawsuit has asked for class-action status and to freeze promotions.